Hosting a grand celebration after a life-cycle service, an intimate luncheon or a brief Kiddush? Temple members have a variety of magnificent spaces available to them for private events. Planning your party at Emanu-El rather than at an outside venue can make a celebration far less stressful for you and your guests. 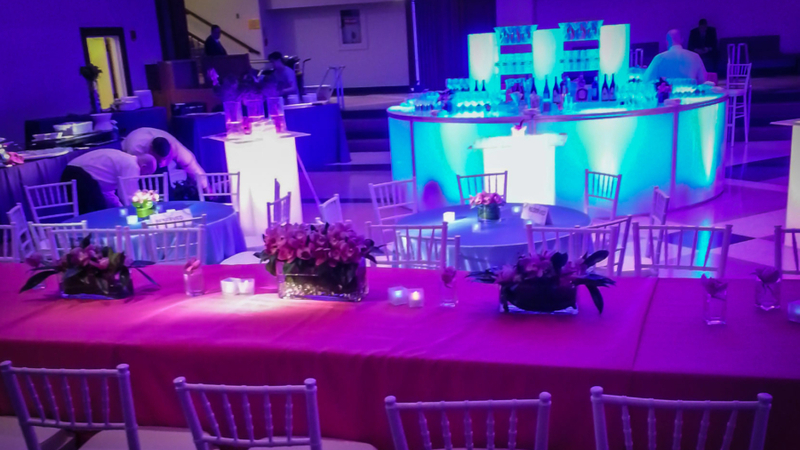 We have worked hand-in-hand with some of the foremost caterers and party planners in New York, and we offer rooms of different sizes to suit your particular requirements. Fees: Room fees are paid directly to the temple and are dependent on the space you choose. Catering fees are paid to your caterer. Kosher Policy: Temple Emanu-El does not impose strict kosher regulations on catered events. What we routinely permit is “kosher-style” catering, which means that while some foods are not permitted — such as shellfish and pork products — dairy and meat may be served together.